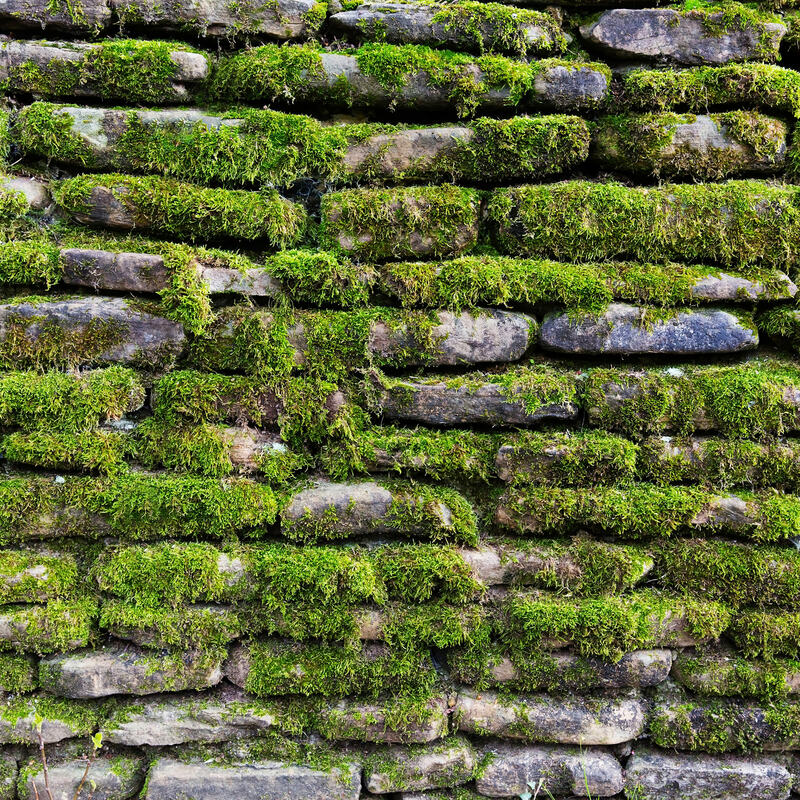 Moss is an ancient plant that has been around for at least 400 million years. This holdover from primitive times is very different from other plants because it has no vascular system; instead, it reproduces by spores. As interesting and unique as it may be, moss means trouble when it pops up in your lawn, which it’s likely to do when grass is thin and weak. The first step to moss control is getting your lawn ready to do battle. Once your lawn is stronger, herbicides will help you eliminate the problem and prevent future outcrops. Improve your watering regimen, as moss thrives in moist conditions. Allow your lawn to dry out as much as possible between watering. Short periods of drought won’t kill your lawn but will make conditions less habitable for moss. Dethatch your lawn regularly. A thick layer of thatch prevents water from absorbing through the soil and creates soggy conditions that moss loves. Aerate badly compacted lawn. This often happens in areas where people walk or children play. Prune trees to allow more light to reach your lawn, Otherwise, plant shade-tolerant grass better suited for partial shade or dappled sunlight. Set your mower as high as possible to build strong, healthy roots. Fertilize regularly, but not excessively. Fill in low areas. Your lawn shouldn’t have any puddles after a rainfall. A fast-acting garden lime can raise your lawn’s pH to optimum levels. 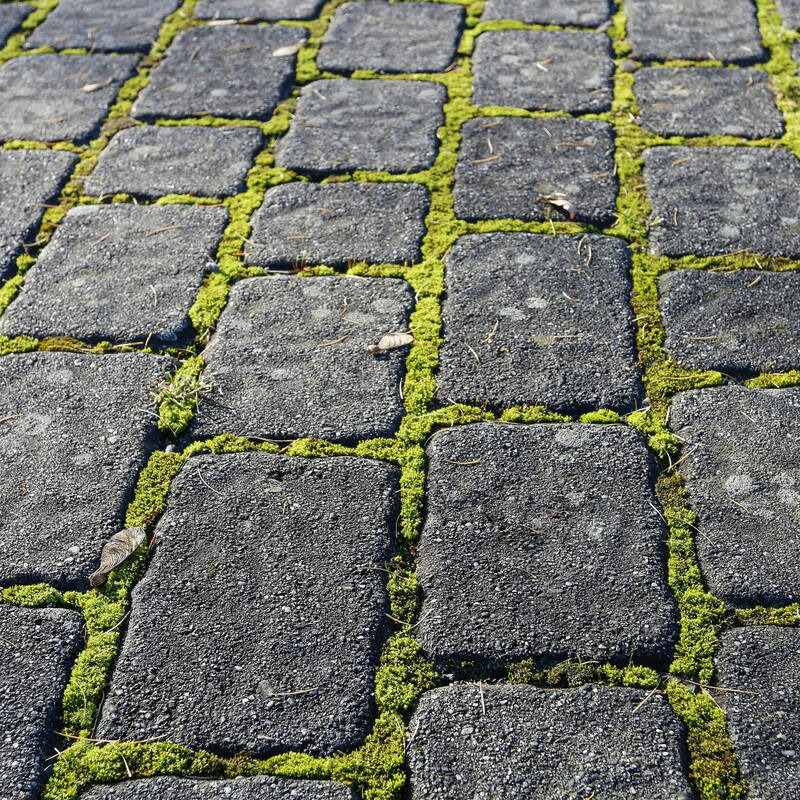 Moss is usually a sign that soil pH is too low. Look for a granular or liquid moss killer formulated especially for lawns. Weed killers for crabgrass or dandelions won’t work against moss. 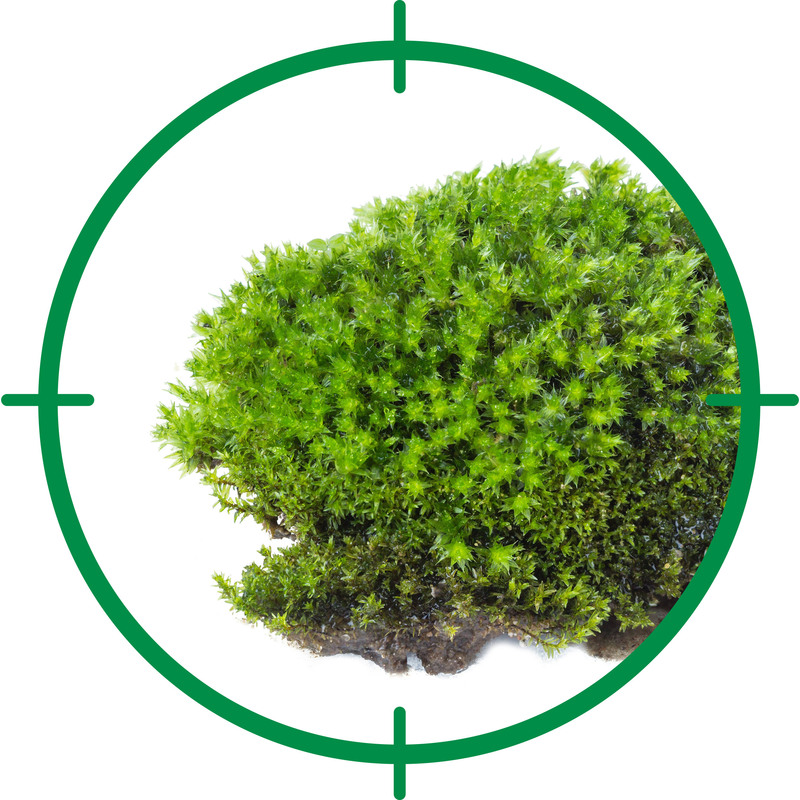 Apply moss killer when moss is growing vigorously, usually when weather is cool and damp in spring or fall. Before applying moss killer, mow your lawn a little shorter and remove the clippings to expose moss to the herbicides.